Leo Fitzpatrick at the"Kids" 20th anniversary screening in New York City. 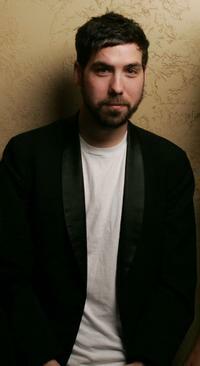 Leo Fitzpatrick at the 2005 Sundance Film Festival. 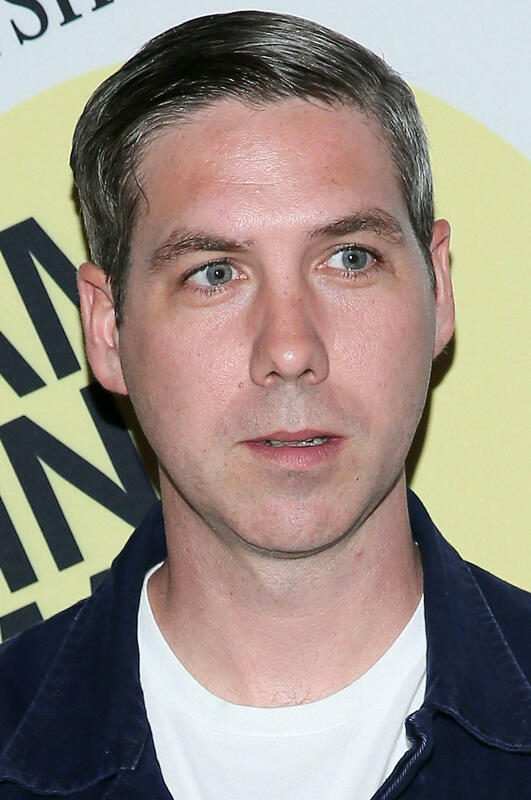 Leo Fitzpatrick at the premiere of "Mister Lonely" during the 2008 Tribeca Film Festival. 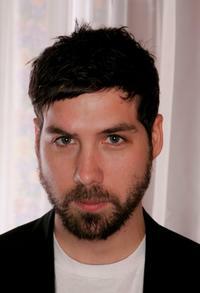 Leo Fitzpatrick and Director Harmony Korine at the premiere of "Mister Lonely" during the 2008 Tribeca Film Festival. 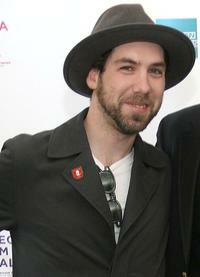 Leo Fitzpatrick and Tatiana Abracos at the 2005 Sundance Film Festival. 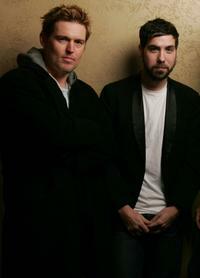 Bill Sage and Leo Fitzpatrick at the 2005 Sundance Film Festival. Leo Fitzpatrick, Director Hal Hartley and Tatiana Abracos at the 2005 Sundance Film Festival. 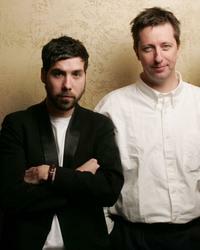 Leo Fitzpatrick and Director Hal Hartley at the 2005 Sundance Film Festival.